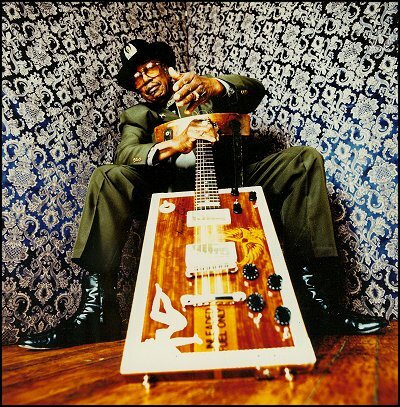 As you will no doubt know by now Bo Diddley died on Monday. There’s a ton of information and obituaries out there should you want to know more. As he didn’t come back after 3 days, JAMC were probably wrong.